Today is the first Sunday of the Advent season. This week's theme is hope. 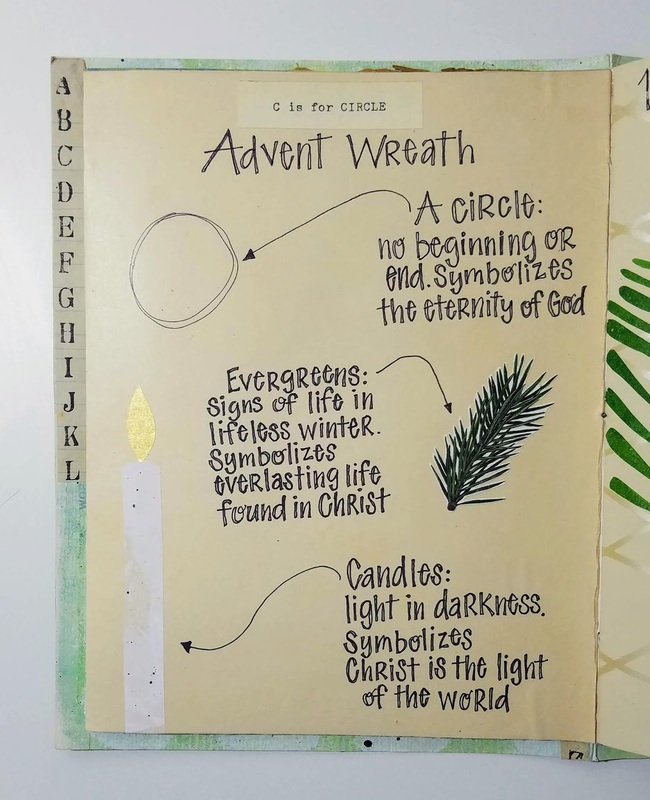 In many churches and Christian homes an Advent wreath is included as a part of the Advent season. Lit wreaths have been used at Advent as far back as the 16th century in Germany. It was in the mid-1800's however, when a German Lutheran pastor began using the wreath as a way to help the children in his mission school mark the days leading up to Christmas. This eventually evolved into the tradition we observe today. The wreath is circular in shape. 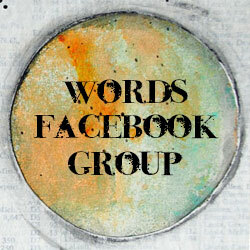 The circle has no beginning or end; it is eternal and reminds us of Christ's eternal presence ~ God with us! Traditionally evergreens are used to make the wreath. As far back as the middle ages, evergreens have been used to symbolize everlasting life and remind us of new and everlasting life in Christ. Candles have long been a symbol of the power of light over darkness; the flame reminding us that Christ is the light of the world. 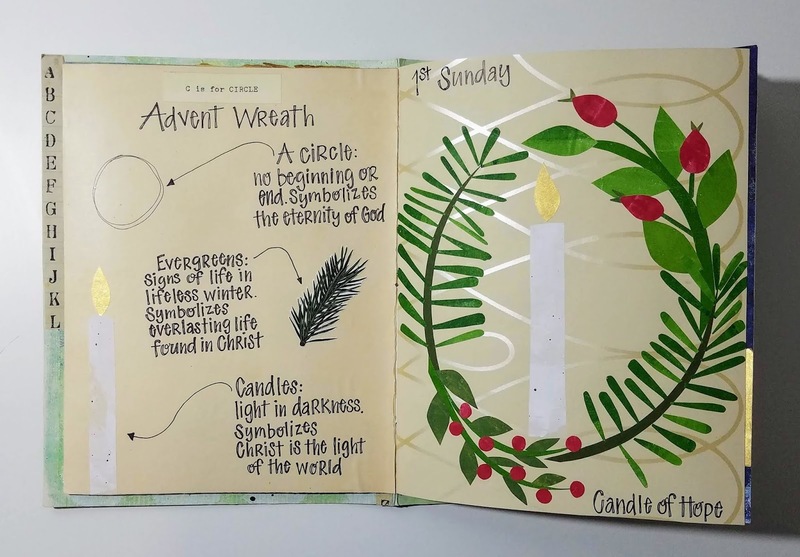 There are four candles in the Advent wreath, one for each of the Sundays in the Advent season. On the first Sunday of Advent we light the candle of Hope. 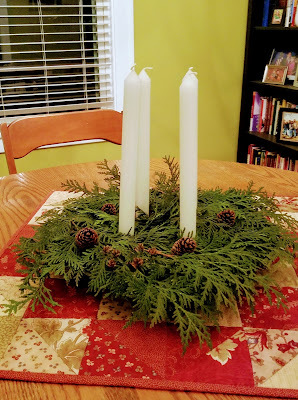 This candle reminds us of the anticipation and hope the people of Israel had waiting for the arrival of the Messiah, and the hope we have in waiting for Christ's return. On the second Sunday of Advent we light the candle of preparation or peace. This candle reminds us to prepare room in our hearts and in our lives for the peace that enters that comes when we experience the presence of Jesus Christ. 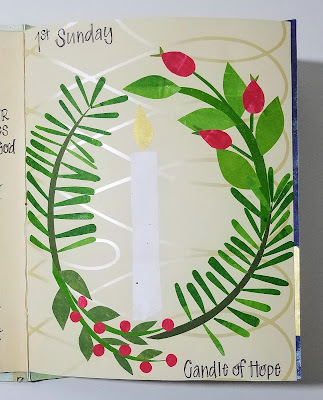 On the third Sunday of Advent we light the candle of joy. This candle reminds us of the joy the angels proclaimed at the birth of Christ. On the fourth Sunday of Advent we light the candle of love. This candle reminds us of the love that God shares with the world through the birth of His Son. In some churches a fifth candle is lit on Christmas eve, the Christ candle. This candle reminds us that Jesus Christ, the true light of the world, has come! Yesterday some of the ladies at my church gathered to make Advent wreaths. The smell of fresh evergreens fills the house!